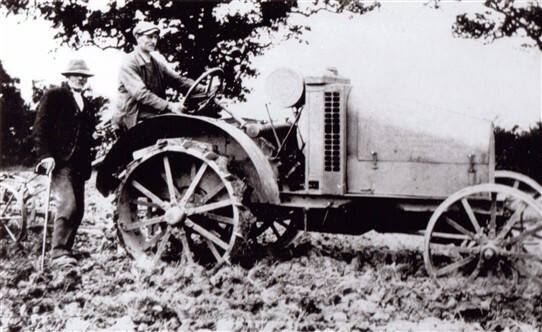 A plethora of new tractors being offered to farmers around Newark and Southwell. 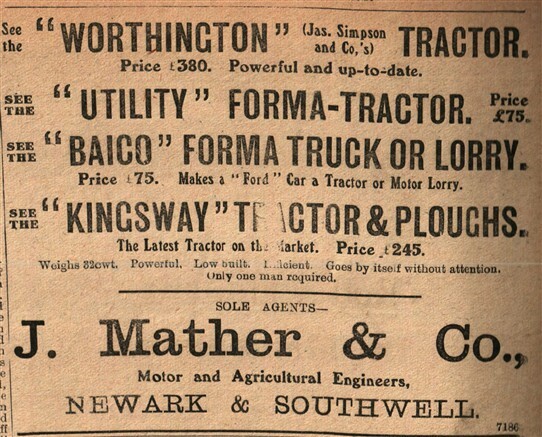 Top of the list is the 'Worthington' which is attributed to James Simpson & Co [of Balderton near Newark]. 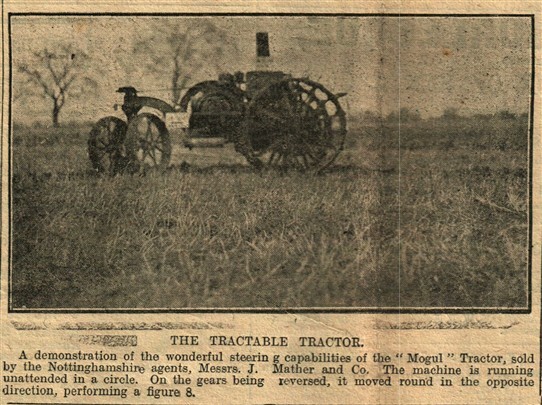 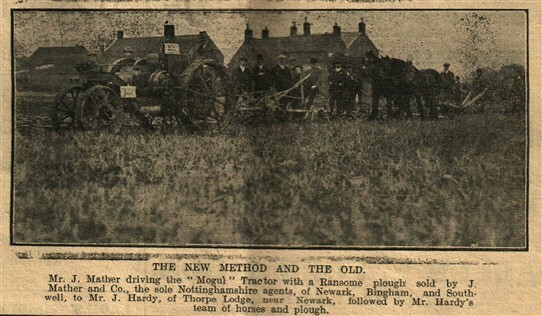 Simpsons are known to have imported "INGECO" barn engines from a Worthington subsidiary; J. Mather & Co. were one of the agents. 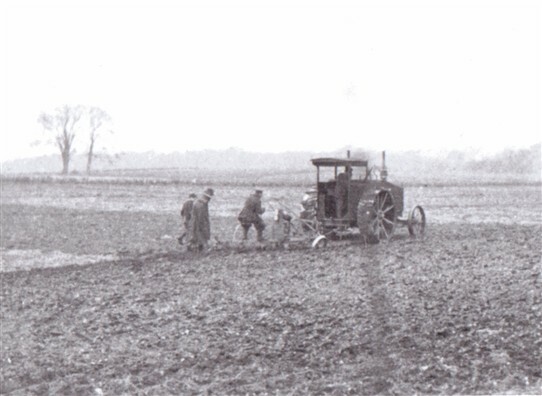 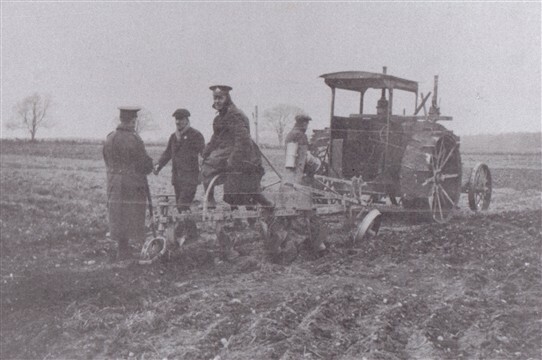 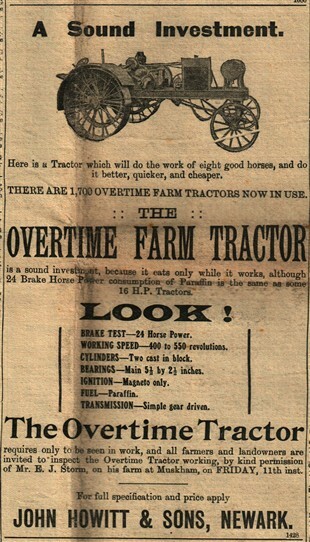 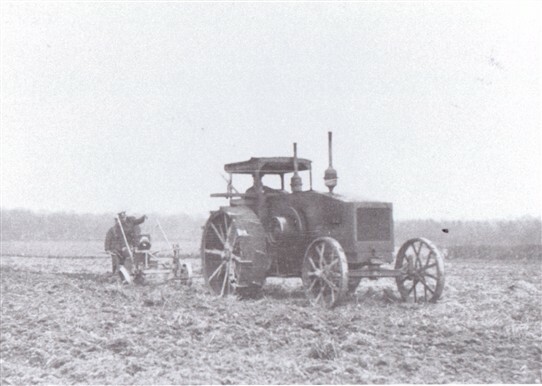 INGECO also made tractors.